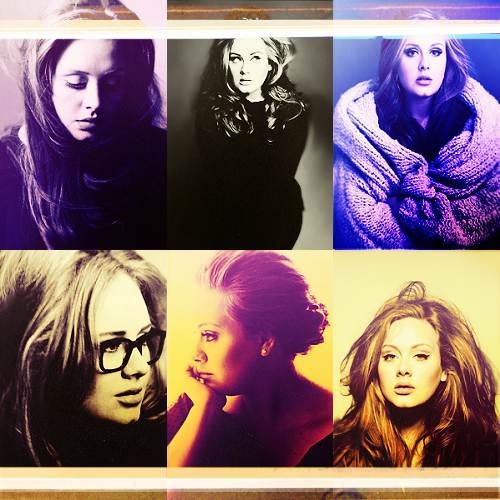 adele. . Wallpaper and background images in the adele club tagged: adele fabulous art tumblr. adele arriving in Londres with her new Boyfriend on January 11, 2011.